Upgraded Casavia model in S Pacific Highlands Ranch! Approx 2,602 sq ft 4 bed, 3.5 bath, w 3 car garage. 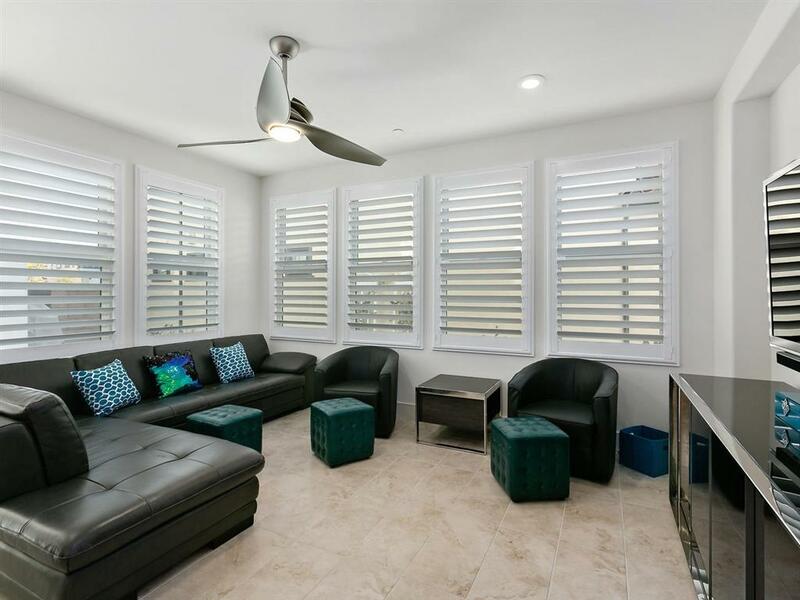 Newer construction boasting a large loft, great room, breezy deck off the master suite, and expansive side yard that creates a wonderful, open indoor/outdoor living space. Coveted location near the Solterra Swim Club, plus all of the walkable, livable allure of Pacific Highlands Ranch. Close to some of the areaÃ¢â‚¬â„¢s best shopping, schools, beaches, theaters, golf, restaurants & more! Supplement: The heart of this property is a kitchen that opens to the dining room, family room and large outdoor patio. 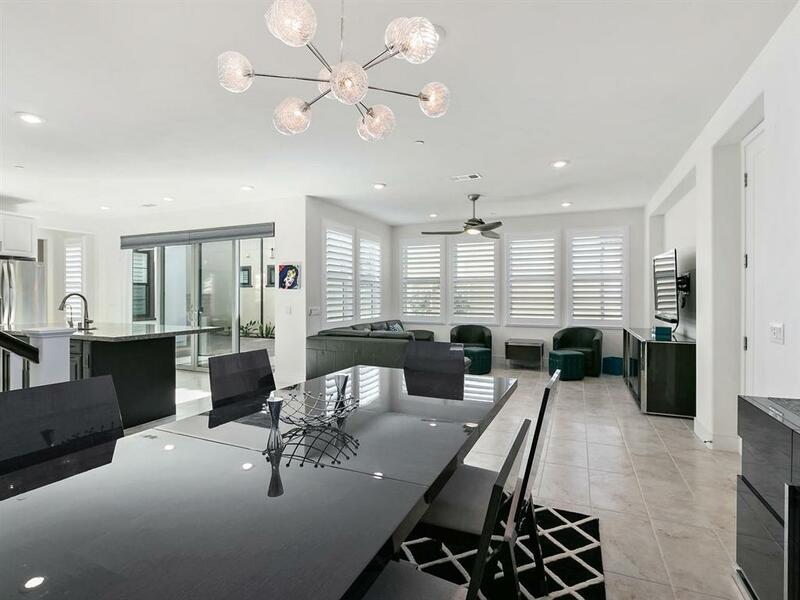 This great space lends itself to evenings spent with family and friends, interacting over food, drinks, TV events, games, or just hanging out. 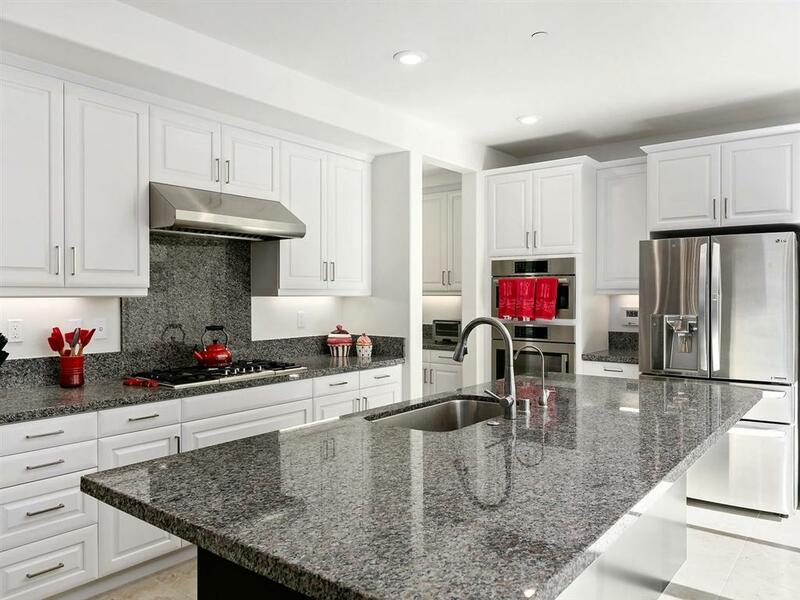 The well-appointed home offers granite, stainless steel, full cooktop backsplash to statement hood, subway tiles, wool carpet with upgraded pad, 3 car garage, R/O system, lavish master bedroom and bath and much more. 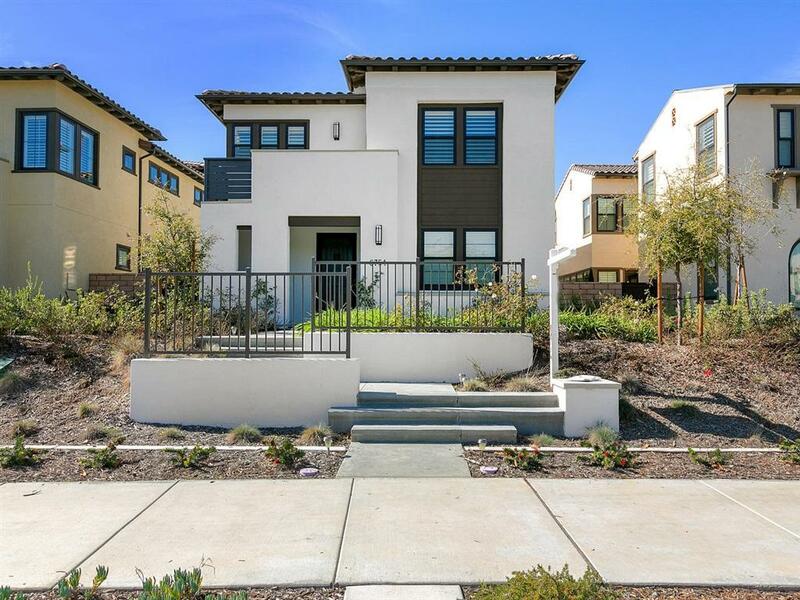 Located in the heart of Carmel Valley, Pacific Highlands Ranch effortlessly presents itÃ¢â‚¬â„¢s homeowners with the best of everything.